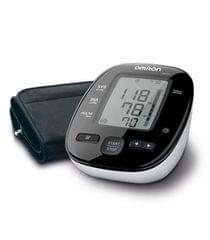 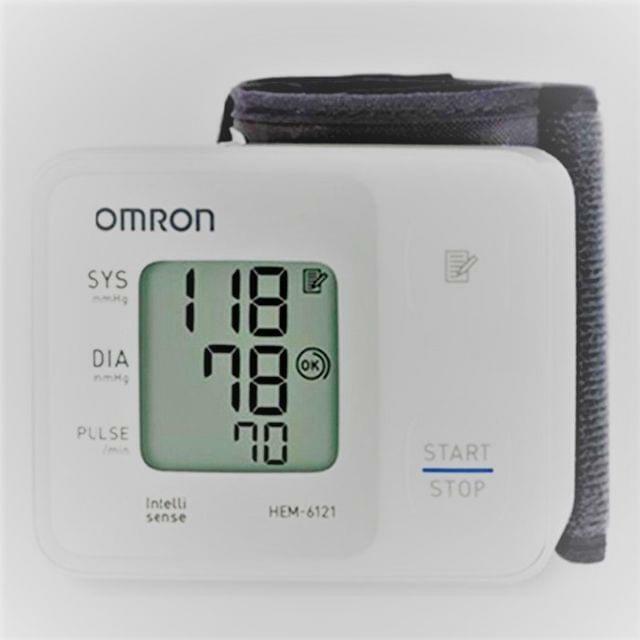 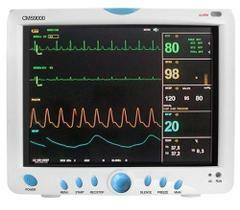 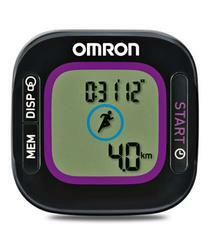 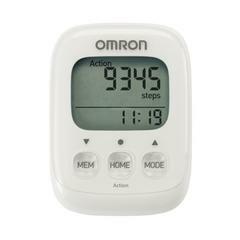 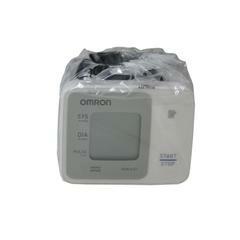 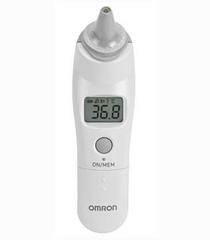 The Omron HEM-6121 BP Monitor is a compact and easy to use, operating on the oscillometric principle. It measures your blood pressure and pulse rate simply and quickly. This wrist blood pressure monitor uses its advanced Intelligence technology that automatically applies the right amount of pressure for fast, accurate and more comfortable measurements. 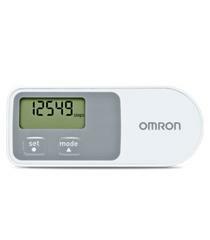 It is mainly designed for general household use. 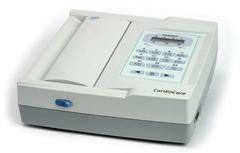 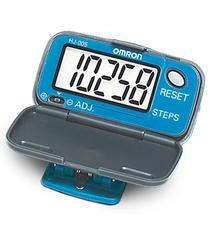 It has large digit display which makes easy for the reading of results. 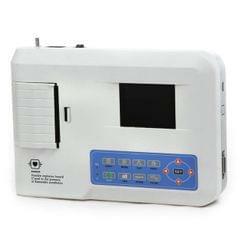 BP Machine stores 30 previous readings. 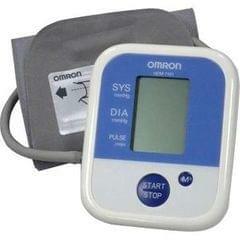 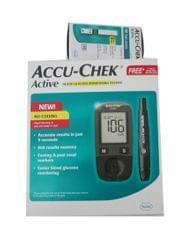 It provides cuff wrapping guide, hypertension indicator, and irregular heartbeat detection. 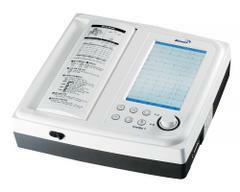 Box contains the main unit, instruction manual, 2 AAA batteries, and storage case.